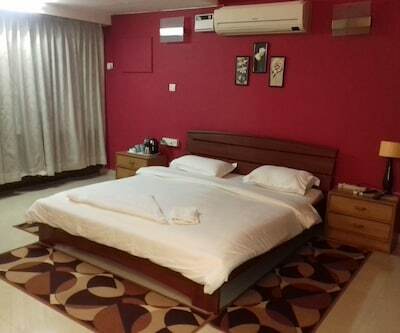 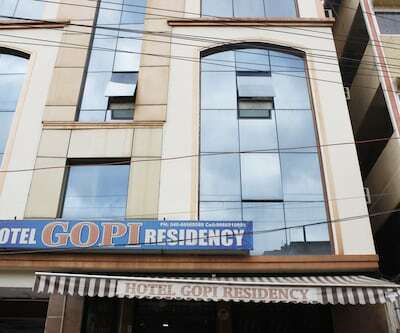 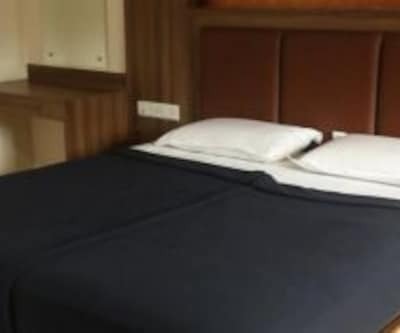 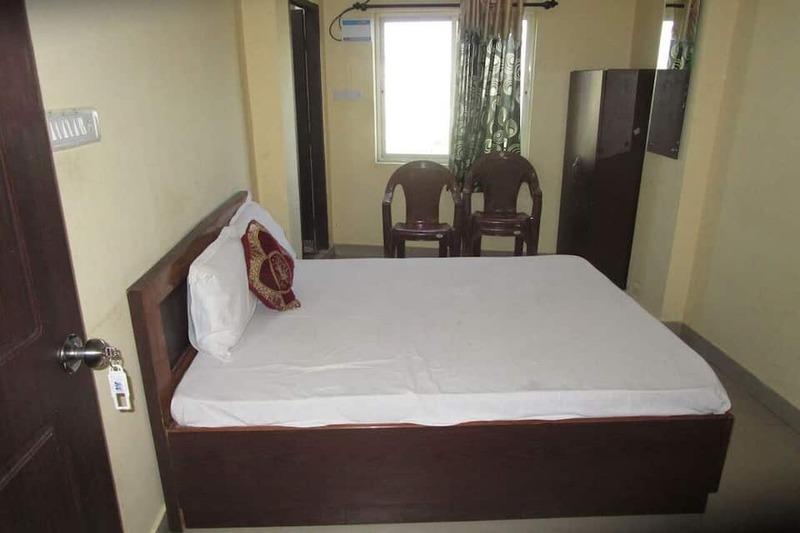 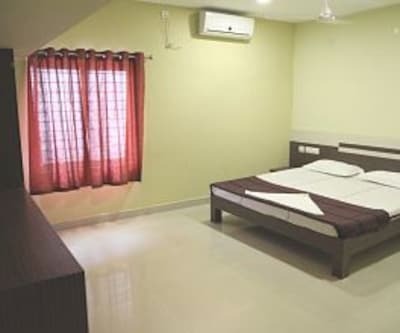 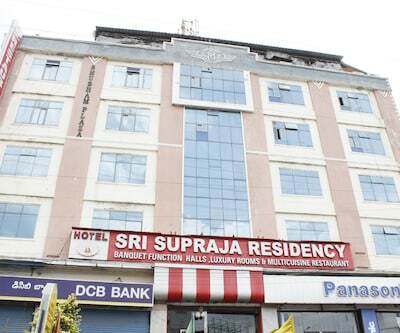 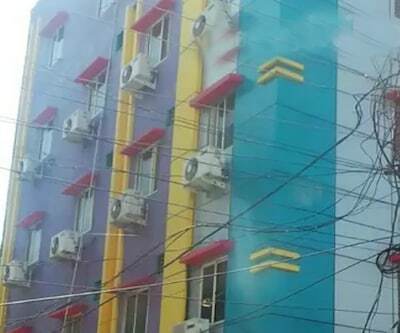 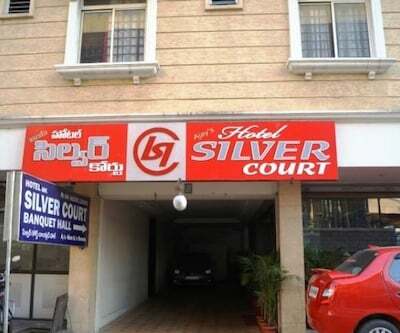 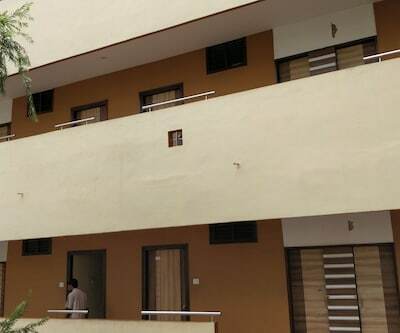 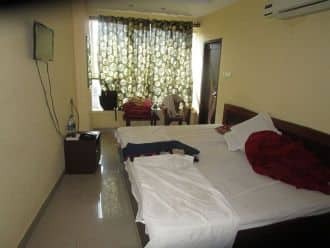 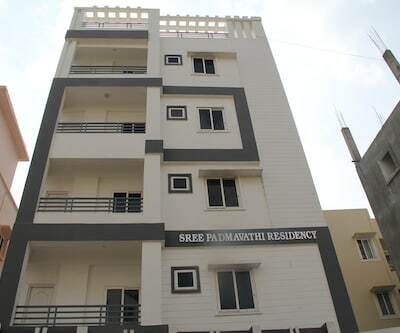 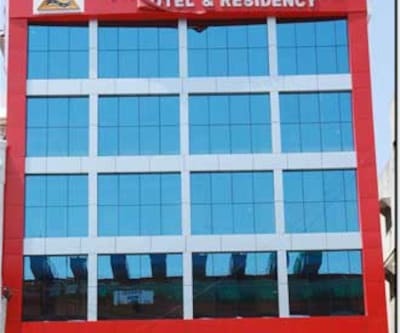 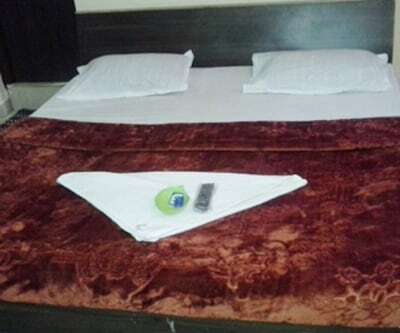 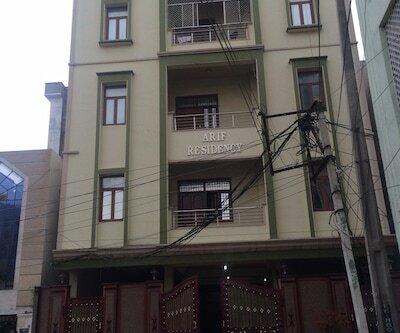 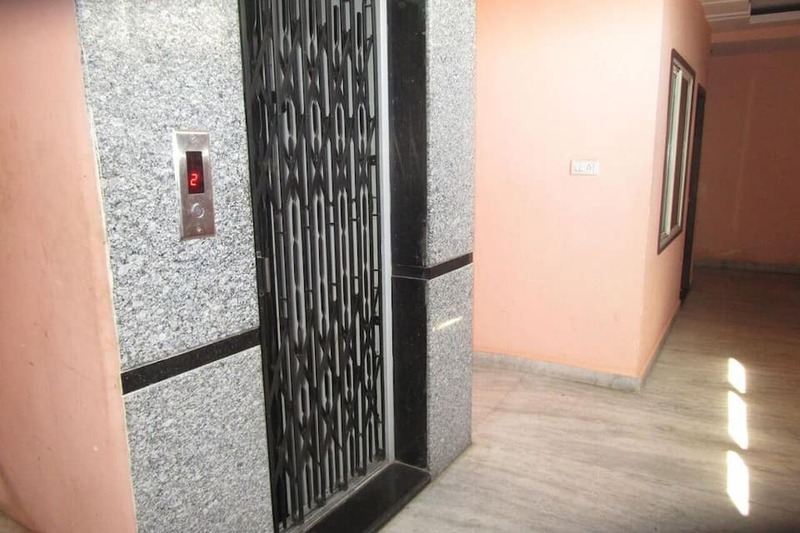 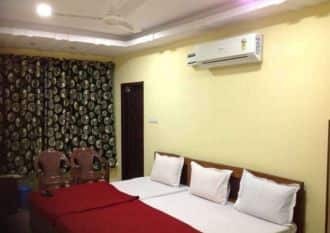 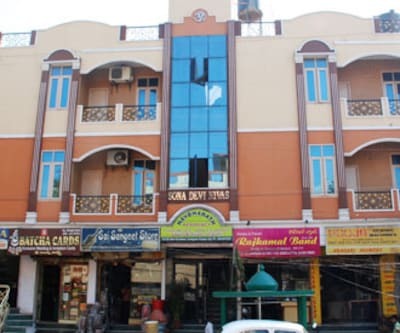 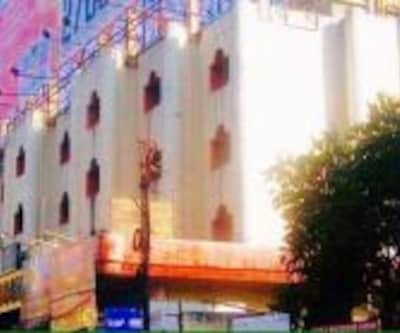 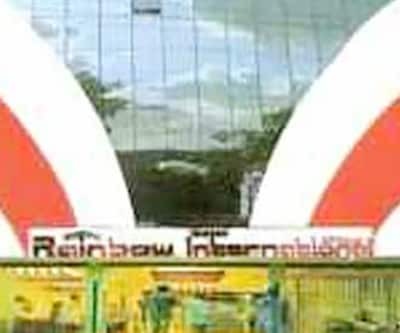 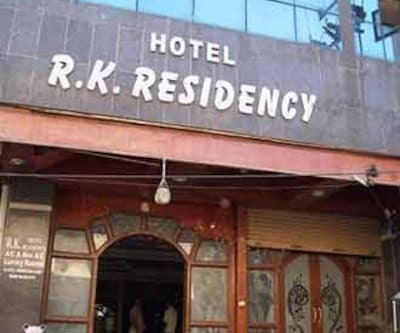 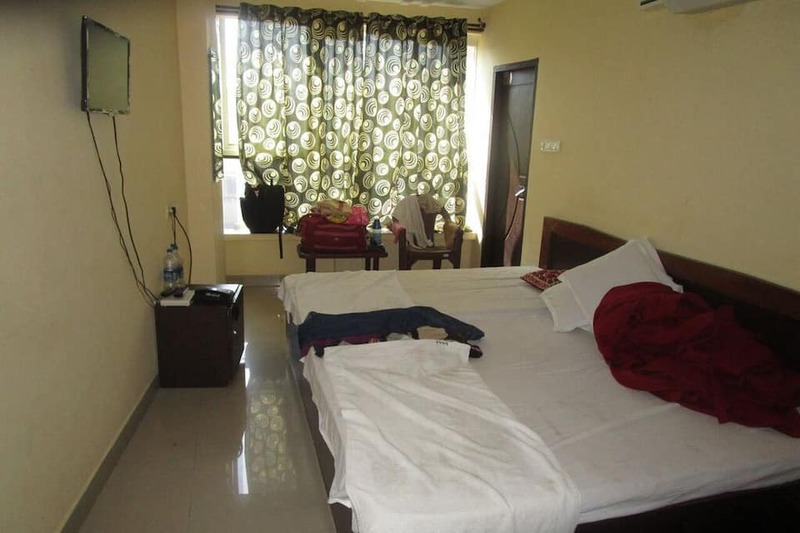 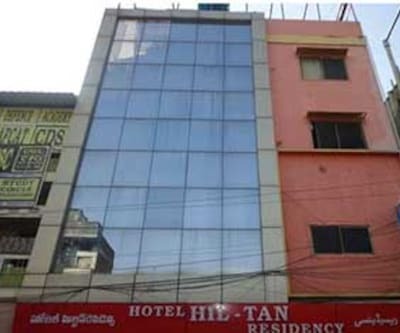 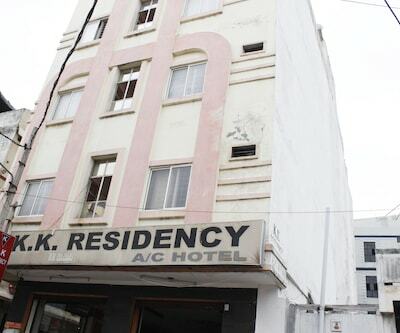 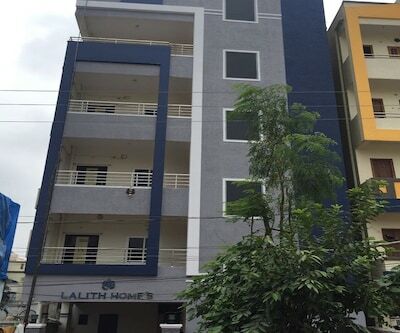 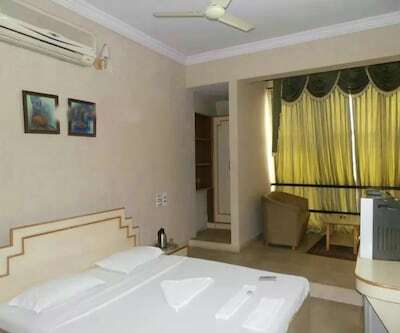 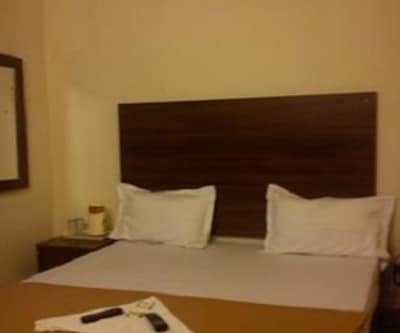 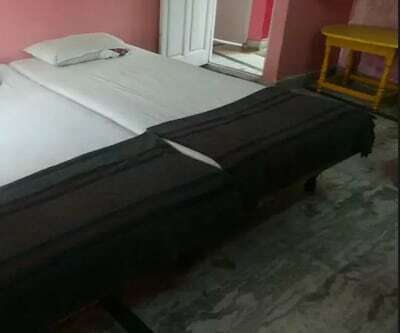 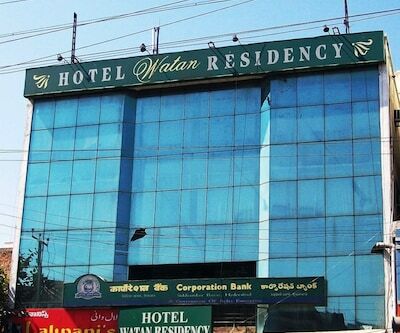 Located at a distance of 2 km from the Hussain Sagar Lake and 1 km from the Secunderabad Railway Junction, On Green Hotel Residency is a budget property in Hyderabad. 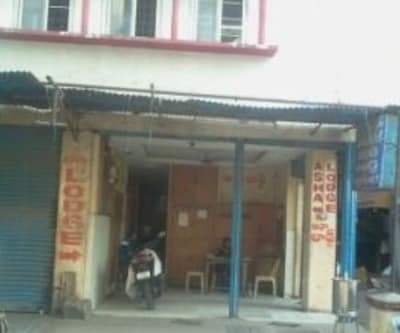 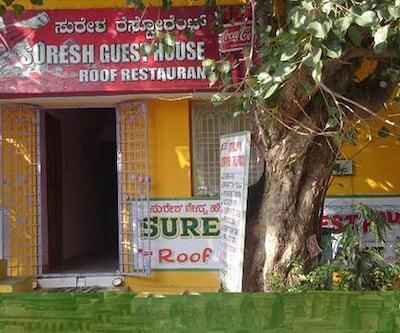 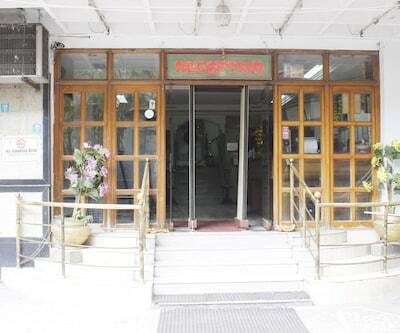 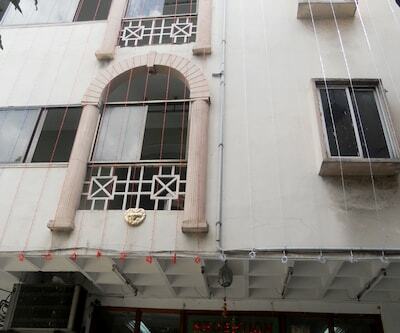 This property has a restaurant within the premises. 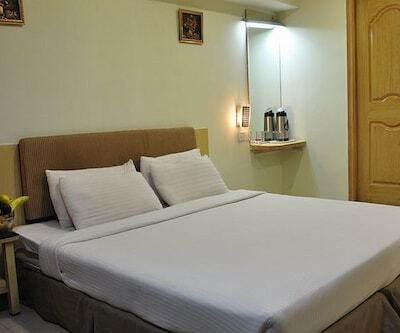 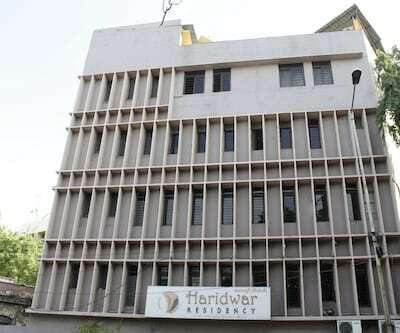 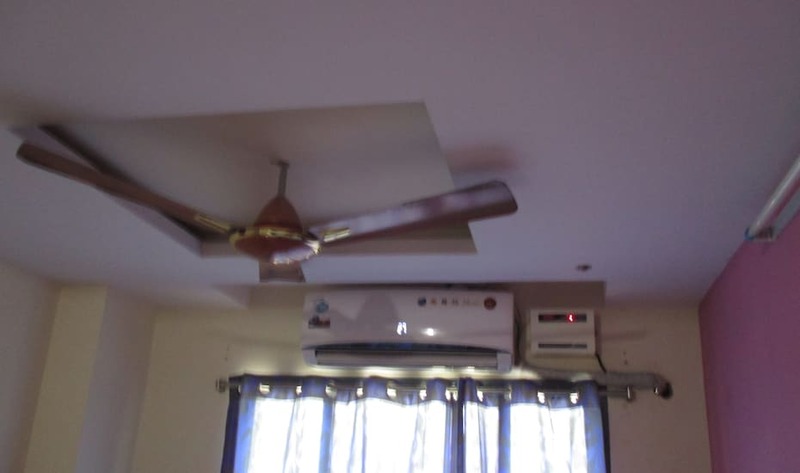 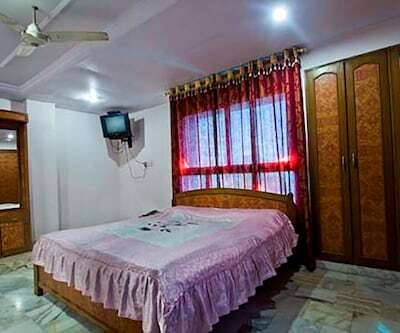 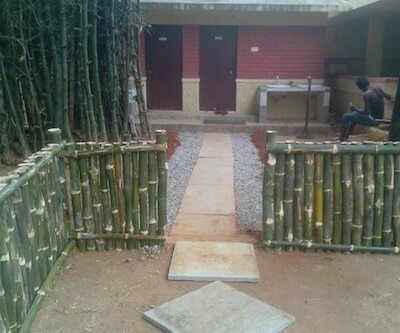 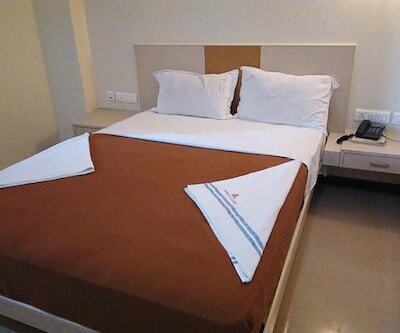 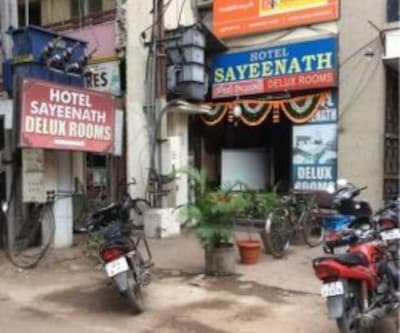 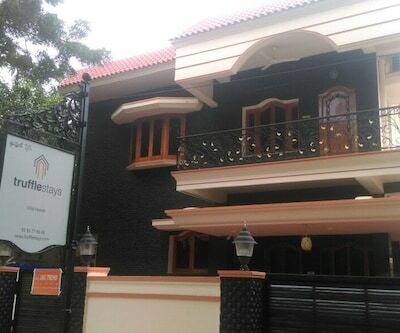 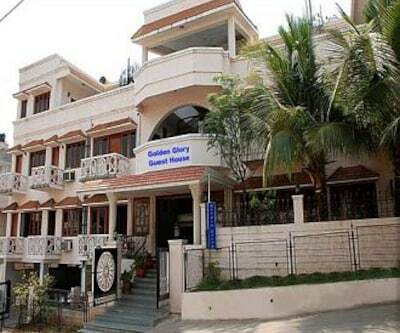 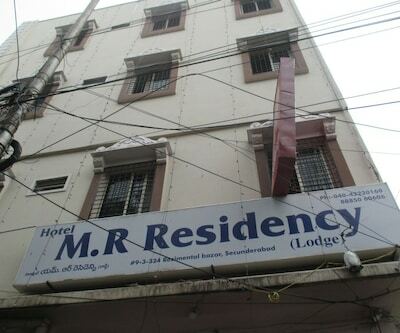 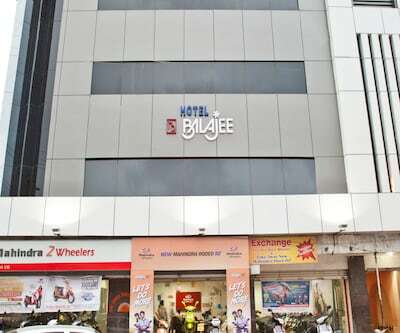 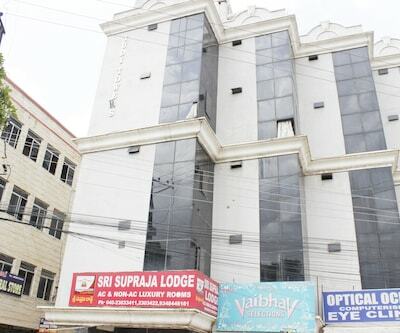 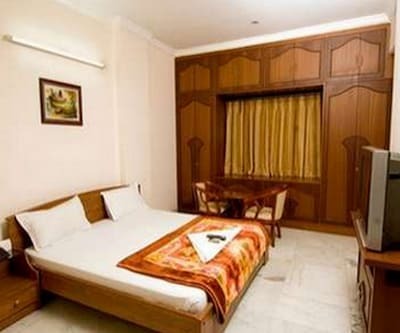 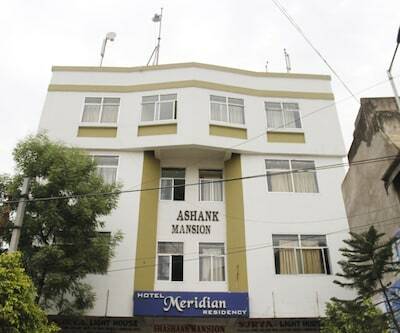 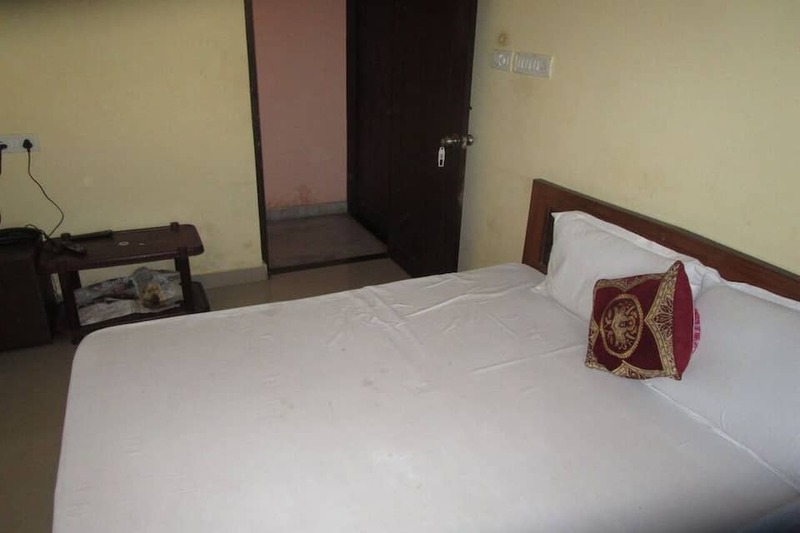 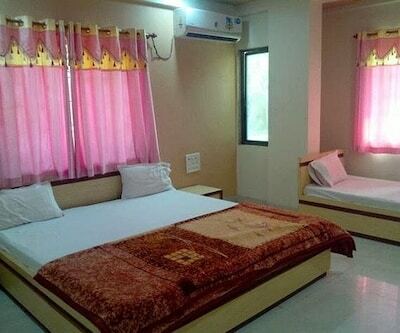 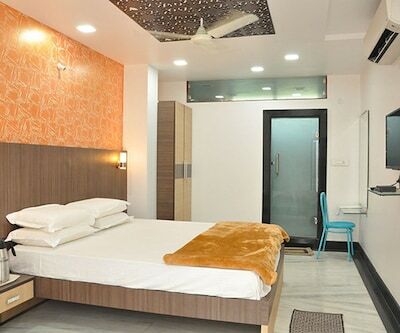 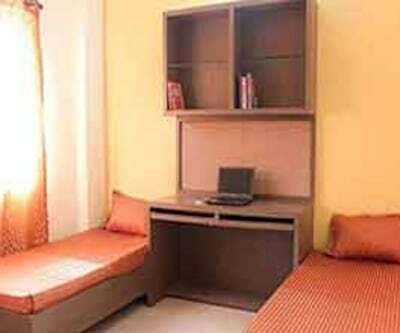 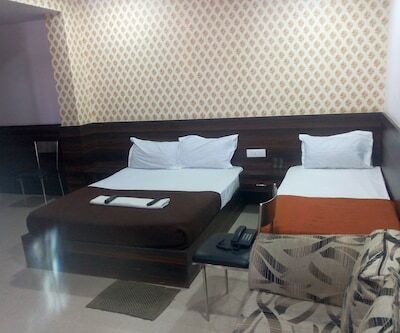 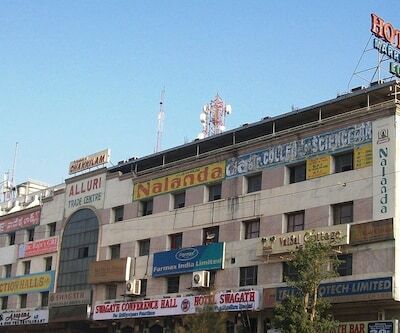 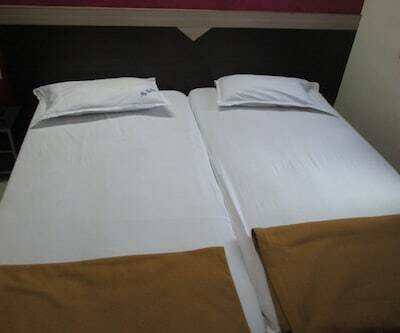 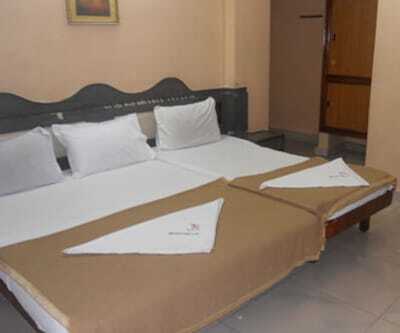 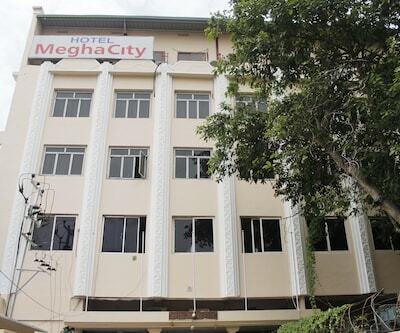 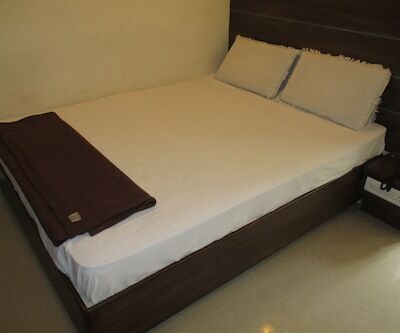 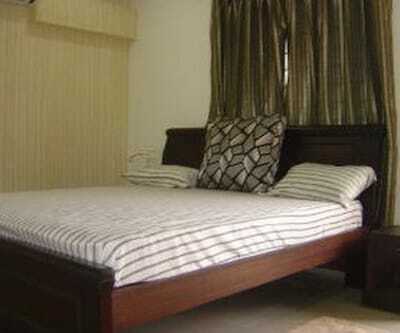 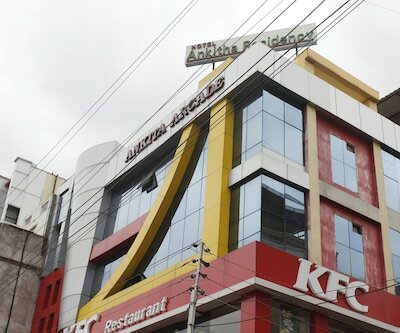 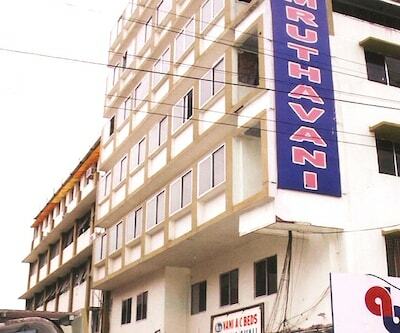 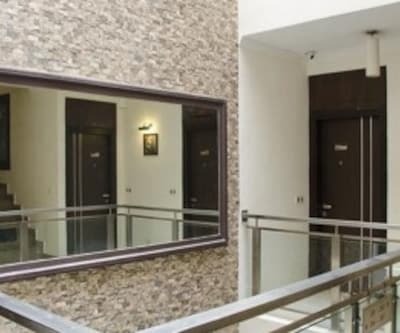 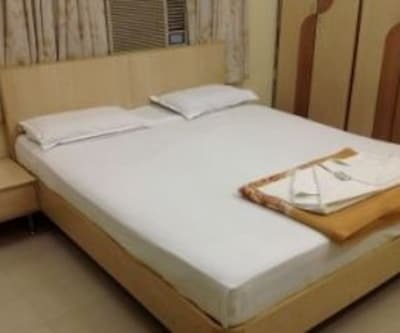 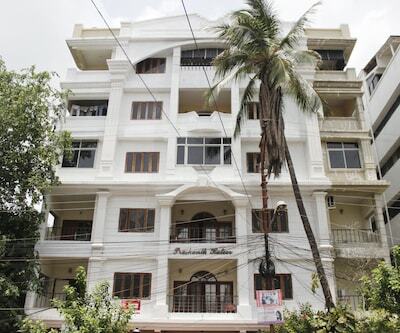 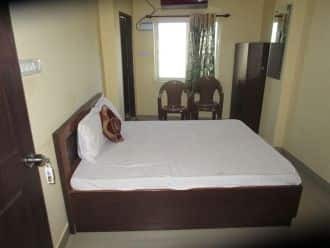 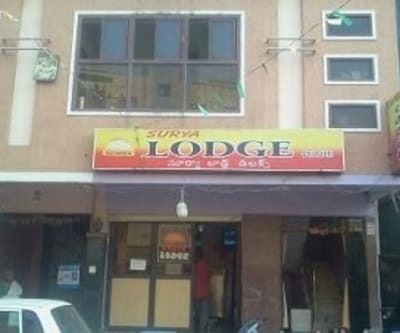 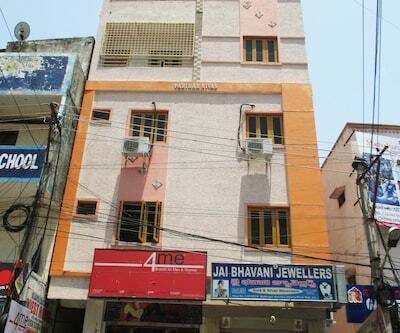 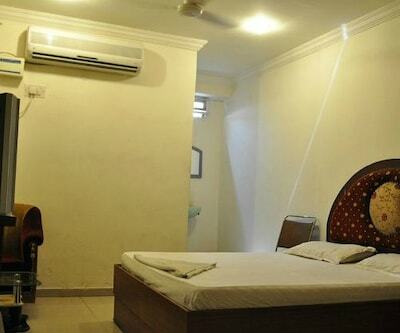 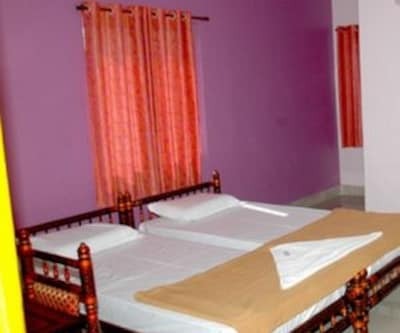 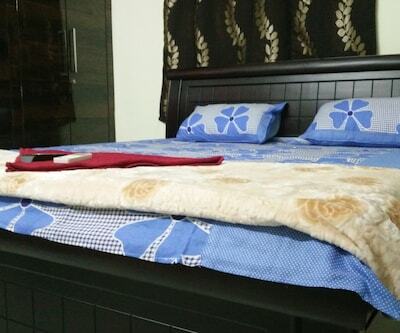 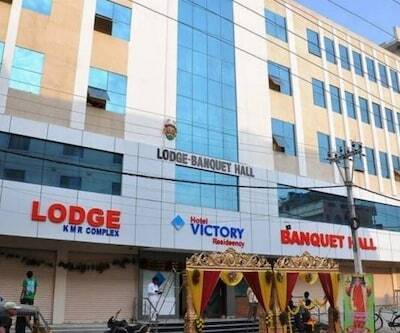 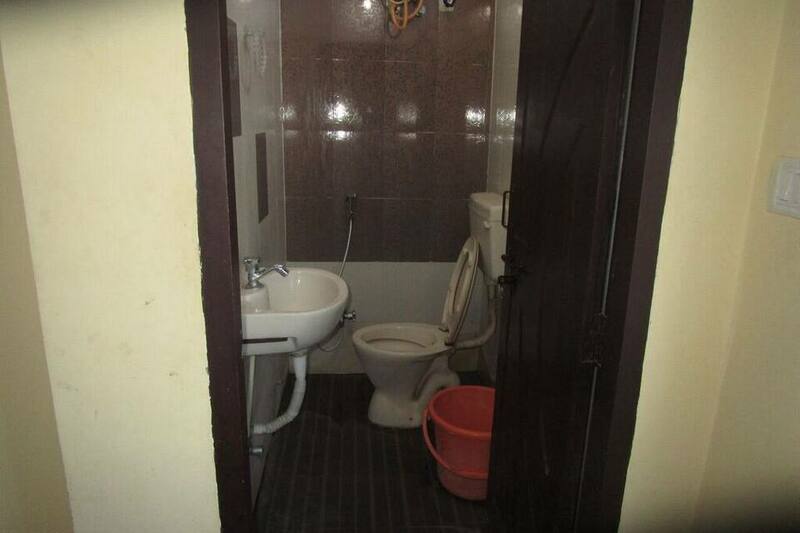 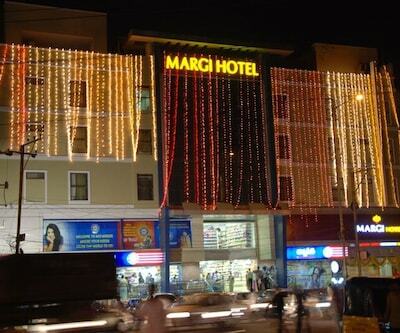 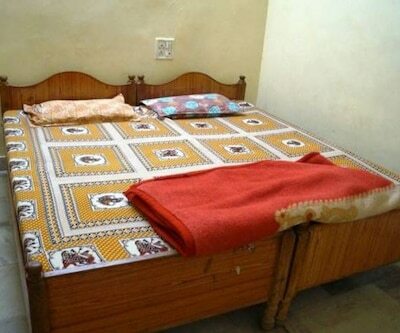 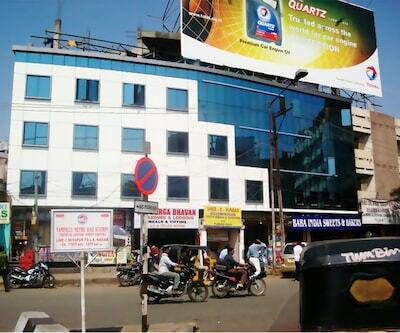 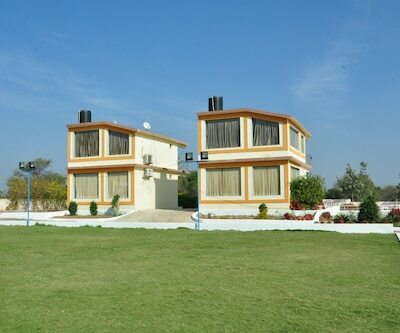 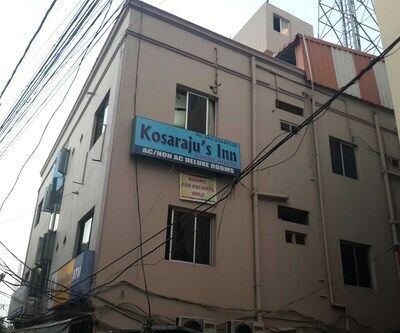 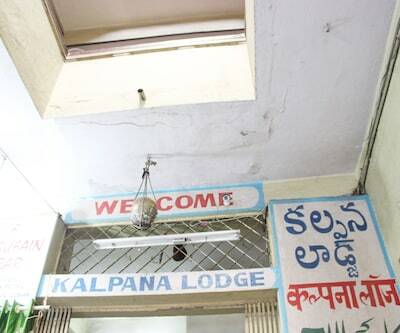 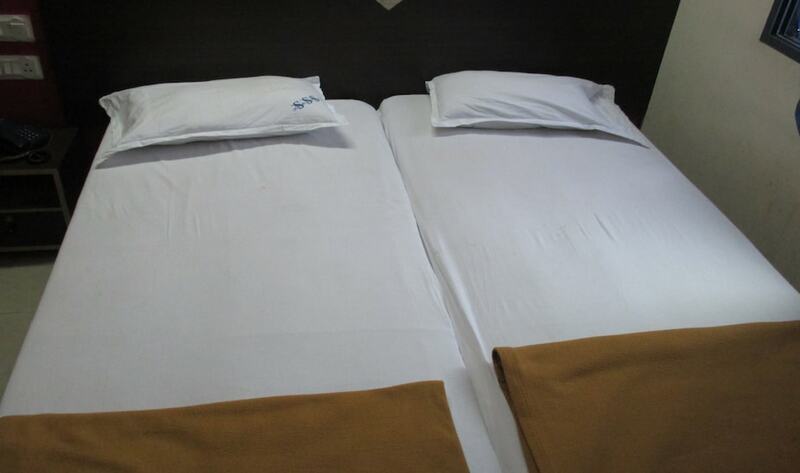 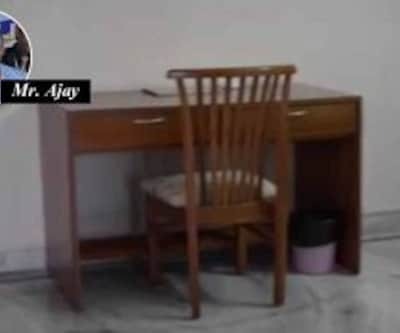 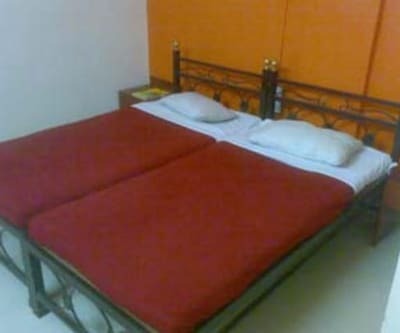 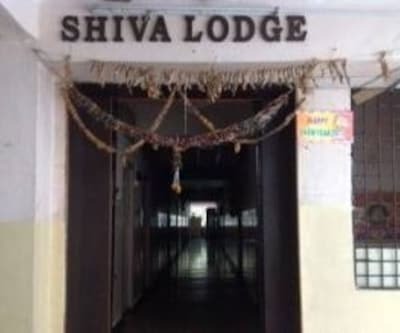 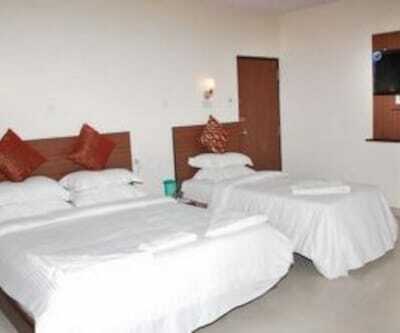 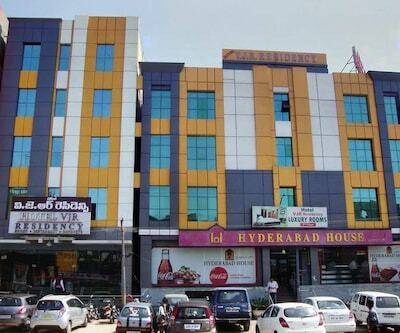 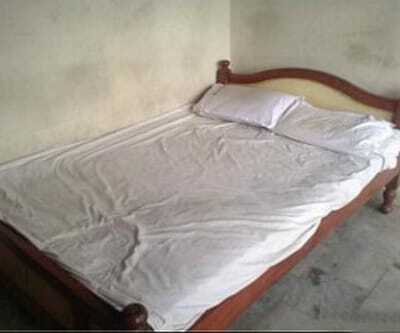 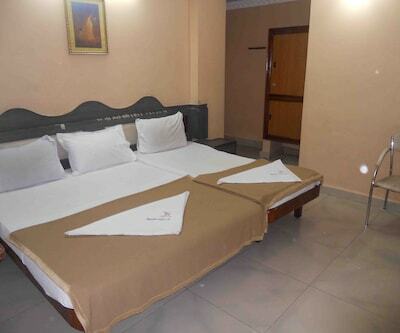 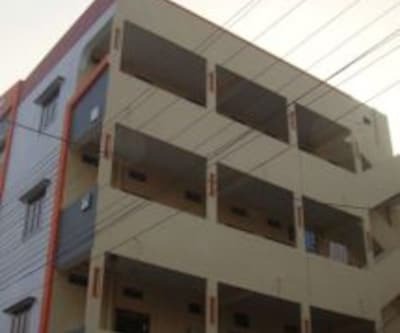 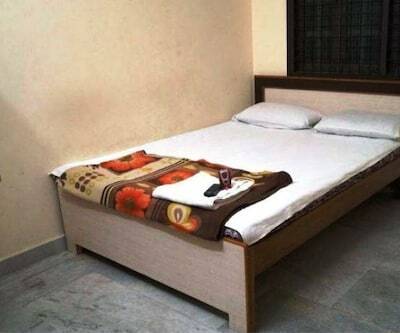 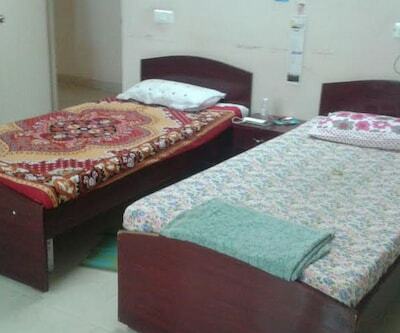 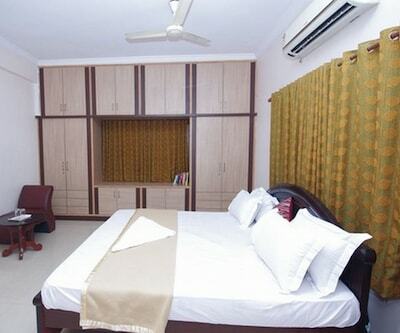 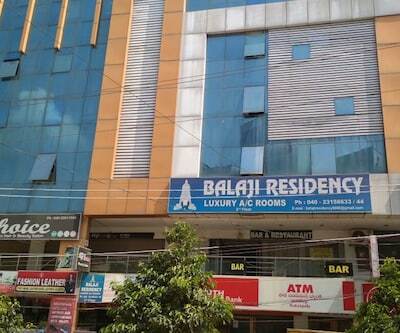 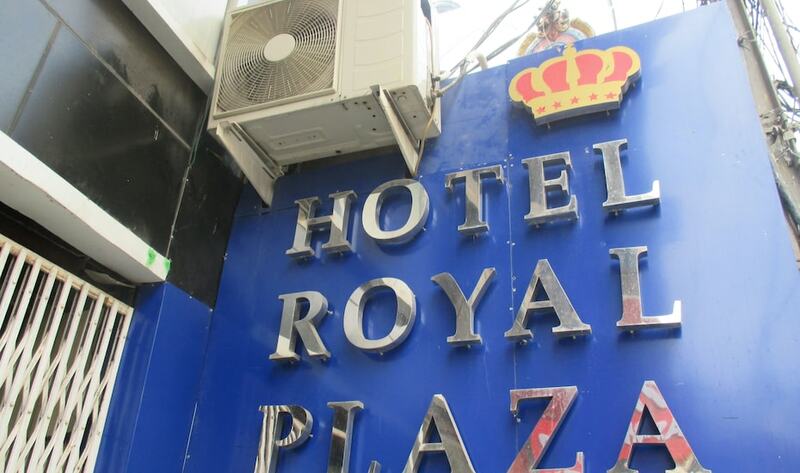 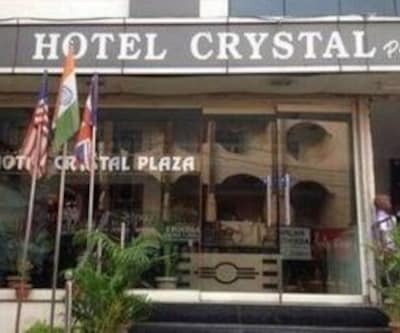 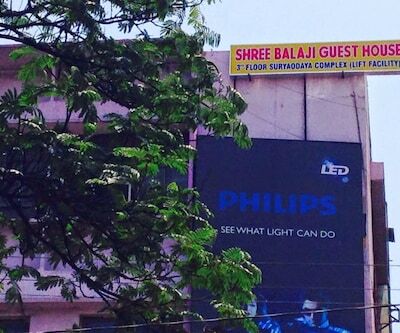 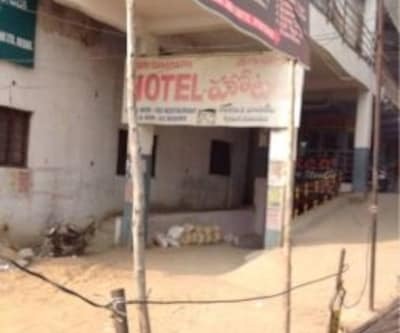 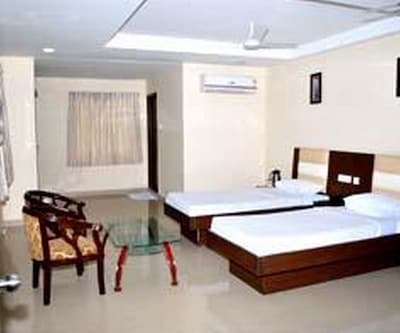 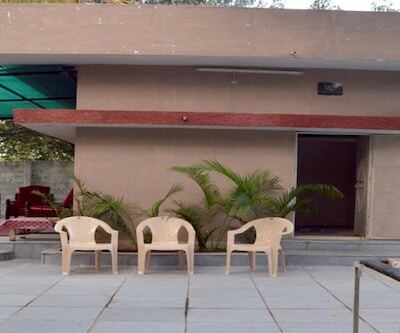 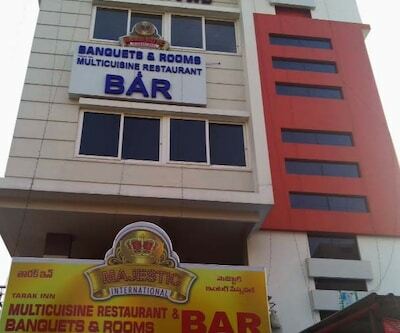 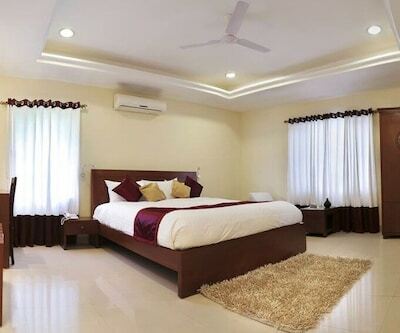 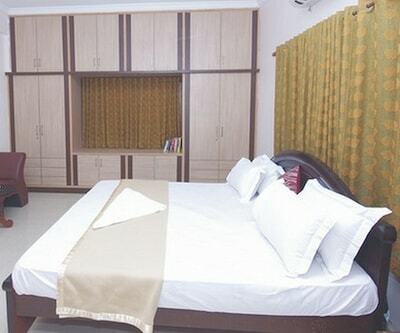 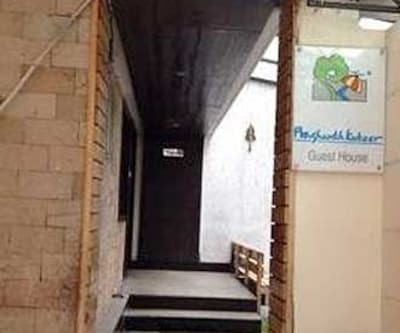 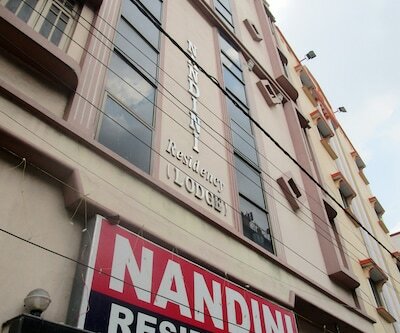 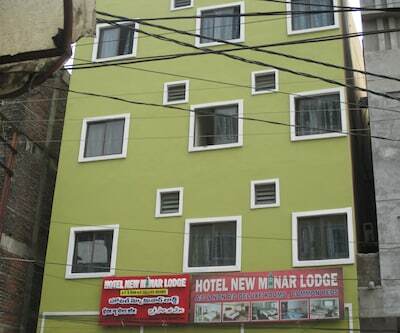 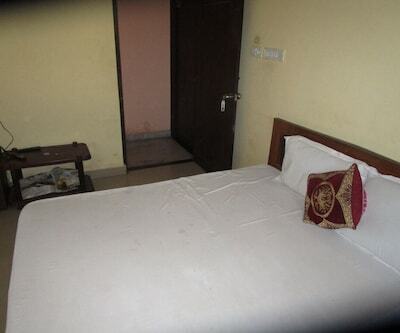 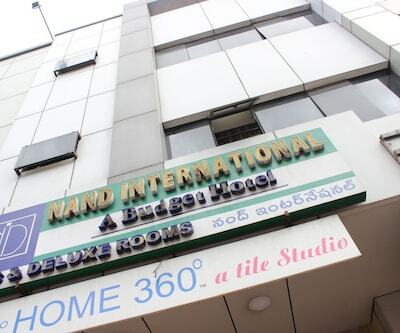 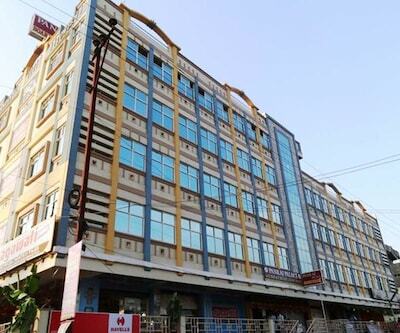 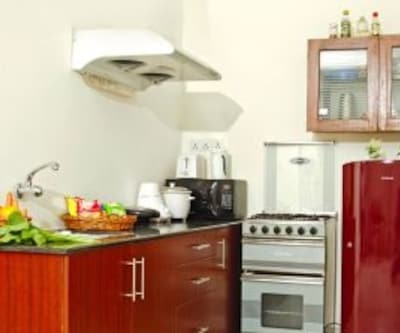 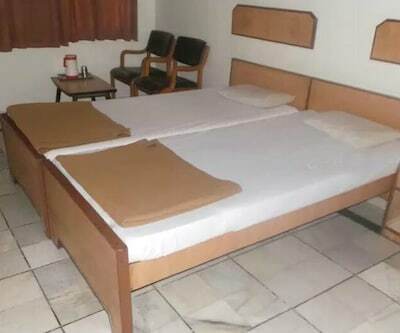 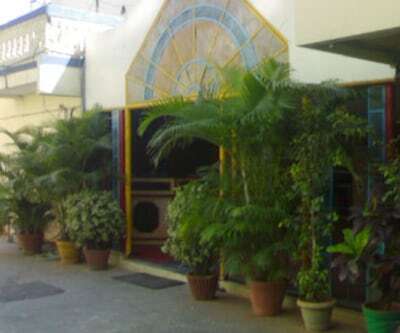 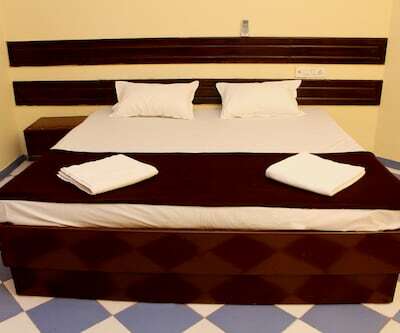 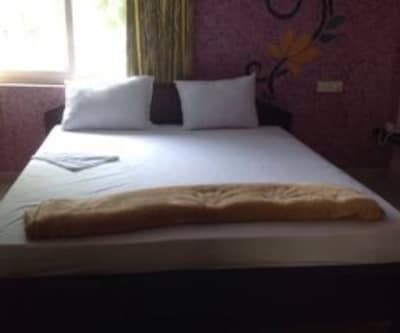 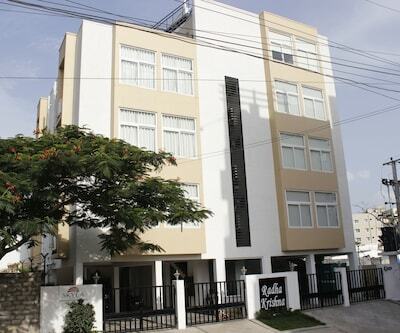 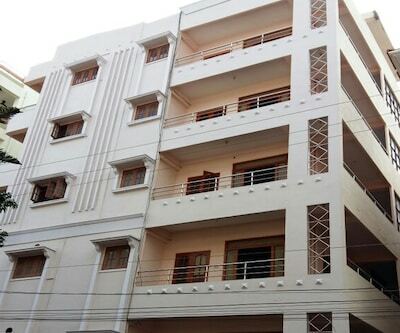 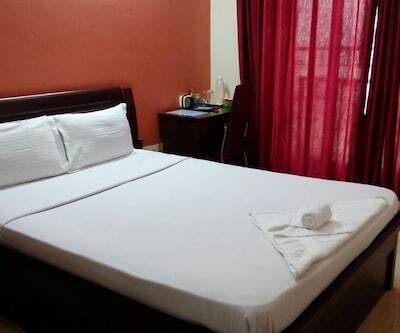 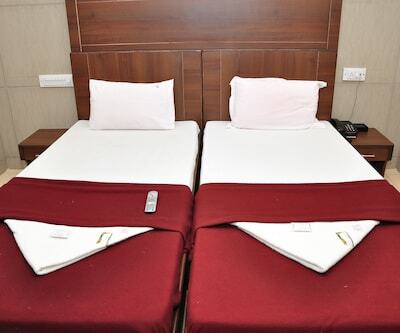 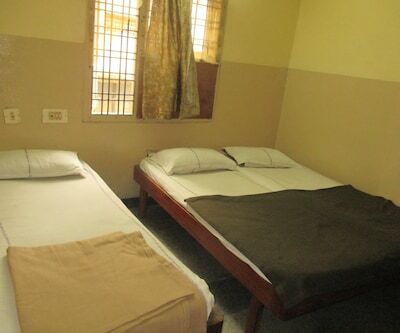 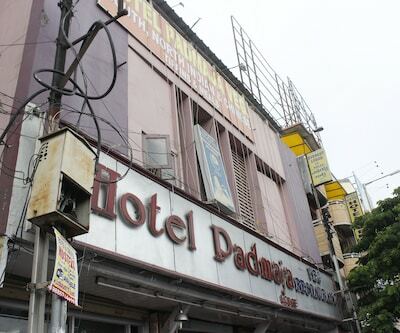 Guests at this property in Hyderabad are accommodated in spacious rooms. 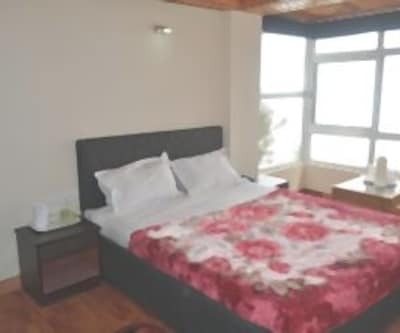 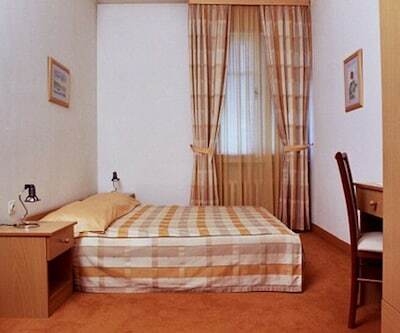 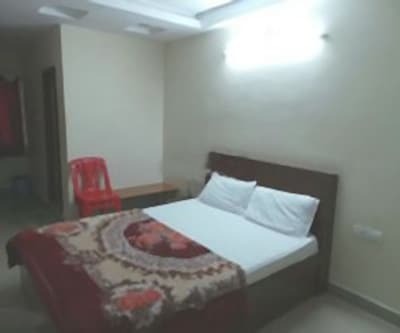 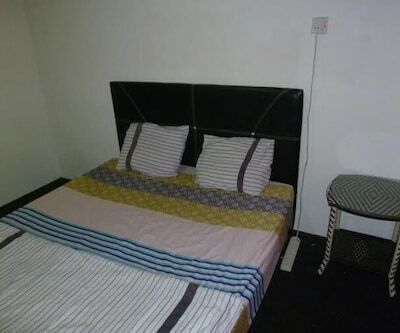 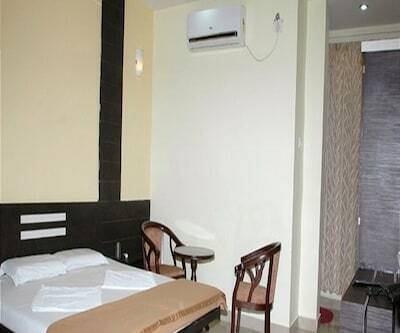 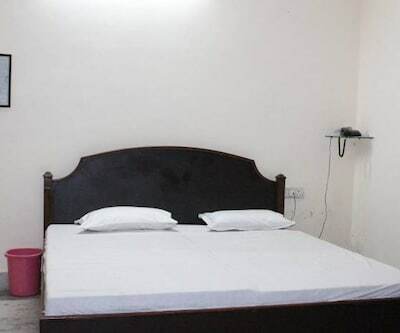 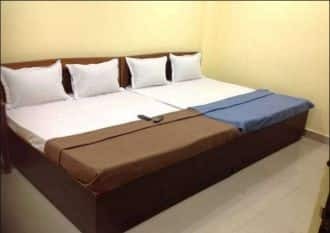 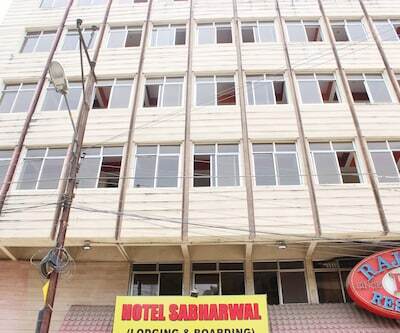 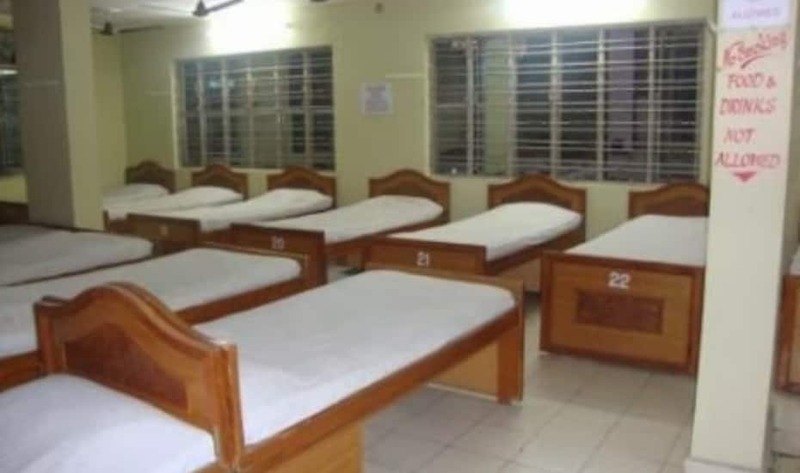 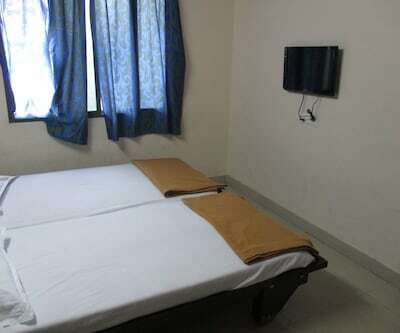 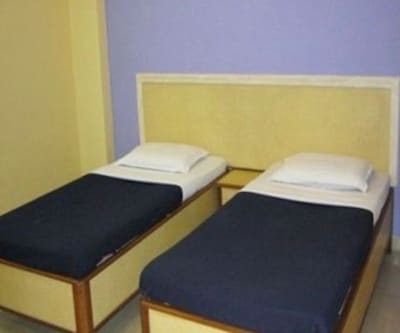 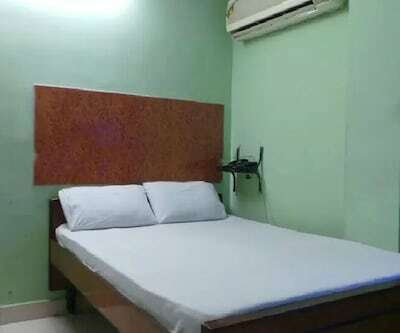 Each room is equipped with amenities like wardrobe, adjustable windows, separate sitting area and attached bathroom with hot/cold water supply.